After a long day of driving and unloading we finally have everything together and looking (and sounding!) good. Jerry and Greg putting on the final touches before we leave. 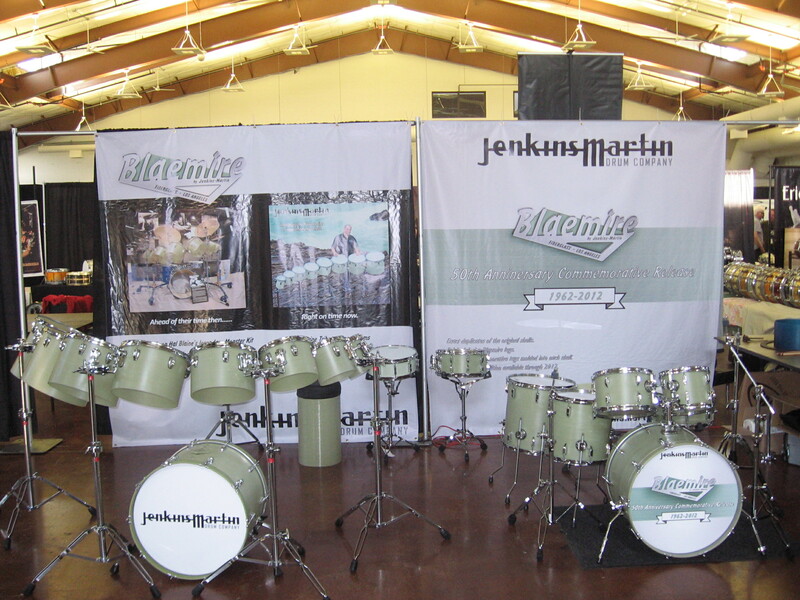 Jerry and I will be live blogging from the Chicago Drum Show. Check back for the latest photos and happenings!